Why do you need a website? You can’t advertise your business online very well without a website. 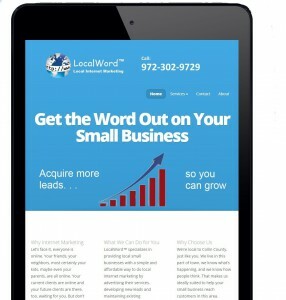 A website is the basic building block of letting people know about your business. Not having a website these days is almost like not having a sign in front of your business. It won’t matter how good your products and services are if people don’t know you’re there. But I can reach everyone on Facebook, can’t I? Not quite, but yes, you can have a pretty effective reach by doing nothing else but Facebook. Is that a good idea? No. As large as Facebook is, they won’t be around forever. What’s more, you own nothing on FB, so if all your marketing is done there, you are at the mercy of whatever they choose to do, or allow you to do. When, not if, things change next month or next year, your marketing can tank overnight. So while we definitely encourage a presence on FB, it’s no substitute for having your own website, which you own. So, a website is essential, but anybody can do web design these days, can’t they? As a matter of fact, almost anyone can. Nowadays there are many tools available to help you do it yourself. You may even have a friend’s nephew who can design a website for you, but proper website design is not as simple as it might appear. Whether you create your own, or have someone like us do it, your website must be done well. What makes a good website? An effective website is both art and science. It must do more than just “look good” or be “cool”, which is the artistic side. An effective website must convince visitors that your business is right for them, as well as keep your site relevant to search engines (see SEO and Local SEO). That’s the science side. Every item on your site has an important role to play, and if the website is not designed well it won’t be effective. This requires much more than artistic creativity. 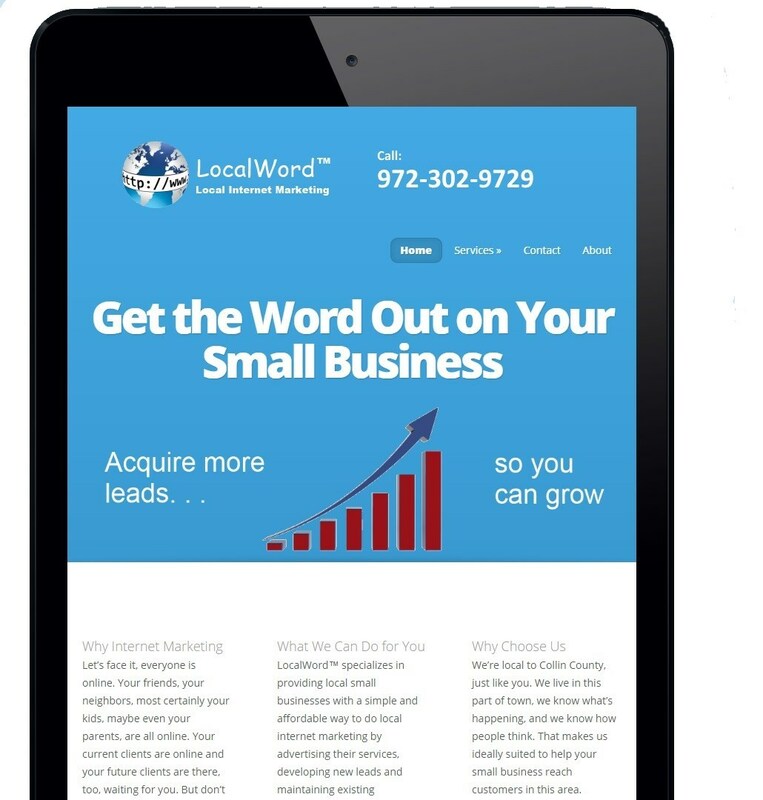 LocalWord™ can create a simple, yet effective, website that will turn viewers into customers. Don’t forget mobile! If your site is not mobile friendly, you may be excluding a lot of traffic, as mobile users are growing faster than desktop users. If you’re site is more than a couple years old, chances are that it’s not mobile friendly and you are probably due for an update. The proper term is responsive design, which basically means that the site adjusts to whatever screen size the user has, from phone to tablet to desktop. We can also help you choose a domain that’s just right for your business, as well as take care of hosting and maintaining your site so that you can focus on running your business. 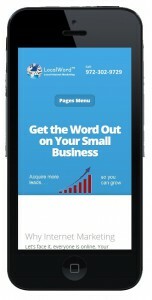 In addition, you’ll have an email account that’s branded to your business domain. 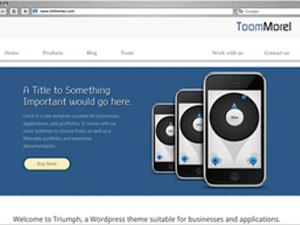 We mostly use WordPress to implement websites these days, as it is a mature, flexible, and robust platform. Also, we generally charge a one-time fee to design your site, and offer a reasonably priced service to continue hosting and maintaining your site annually. This is NOT the same as some marketing services, which only charge a set monthly fee to build and maintain your website. That usually works out really well for their web design business in the long run, because you have to pay them pretty much forever if you want to keep your website. That’s sort of like leasing your website, when you should own it outright. Whoever you hire, make sure ask them what happens to the site if you decide to hire someone else. Owning is good, leasing is bad.